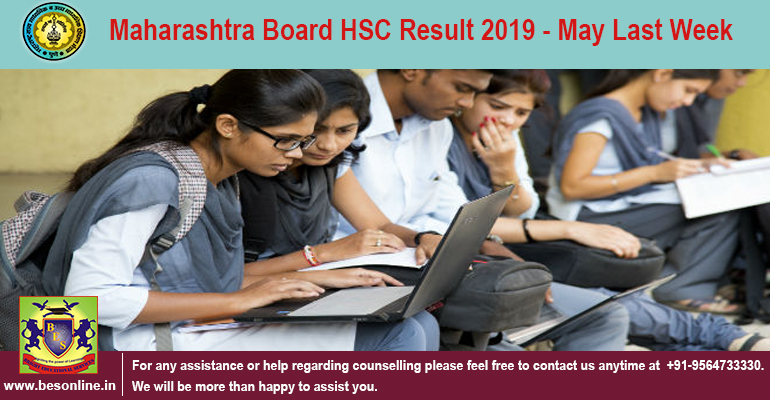 Maharashtra Board HSC Result 2019 will be announced on May Last Week; check details here! 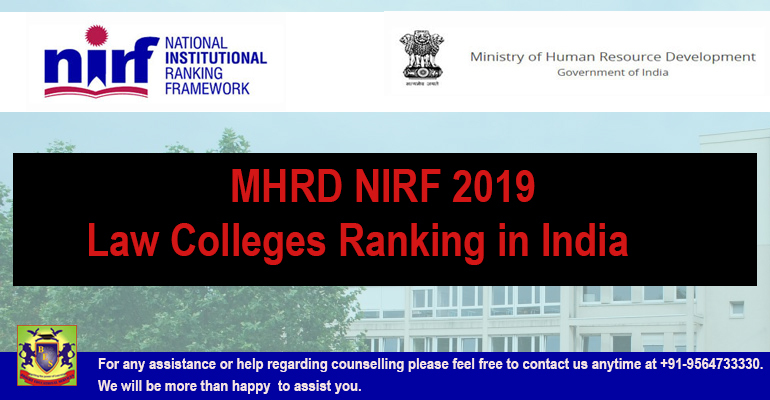 The Maharashtra board 12th result will be released in the last week of May 2019 in the online mode by Maharashtra State Board of Secondary and Higher Secondary Education. 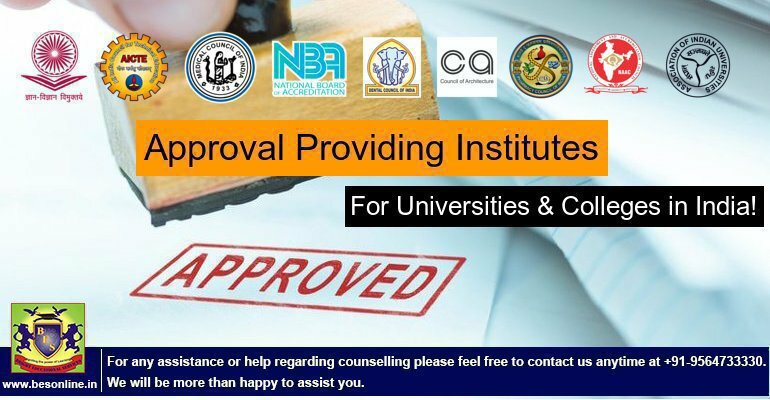 Recognition Providing Institutes for Universities and Colleges in India; Course Wise Approval Providing Council! 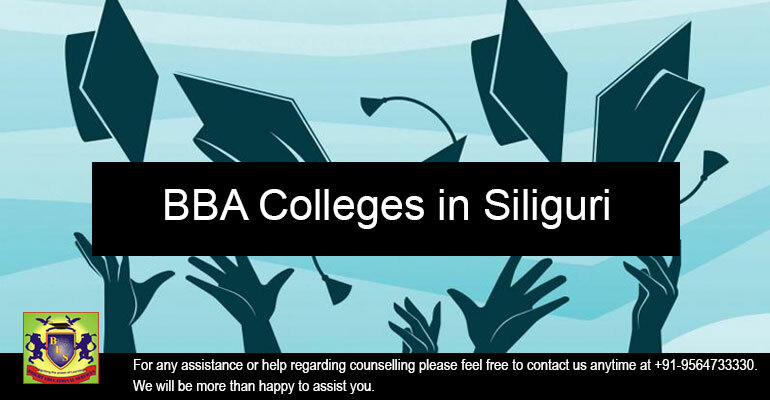 What are the points that parents should keep in mind before taking admission in any college for their ward? 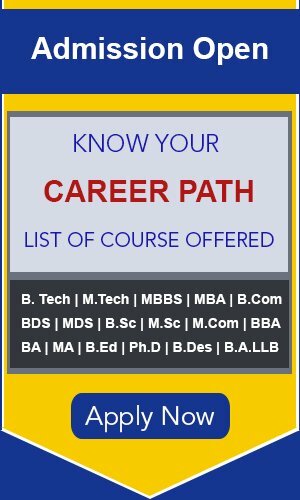 What is the right time to start preparation for CAT entrance exam?